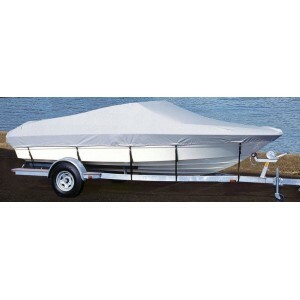 The Predator 13 from Old Town has been completely engineered - below and above the waterline - to de.. 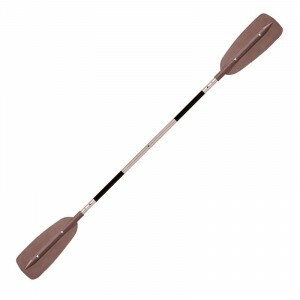 The Old Town Discovery 158 is a classic Canadian Canoe. 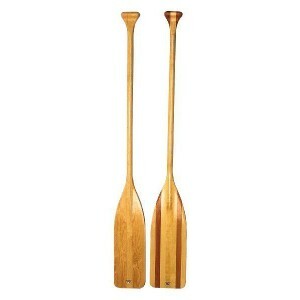 This canoe allows paddlers to develop their .. 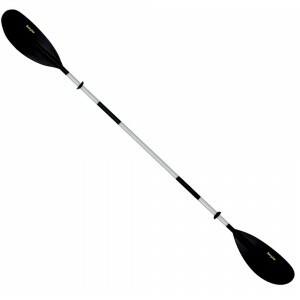 The Waveline SP is for those who want some serious fun on the water. 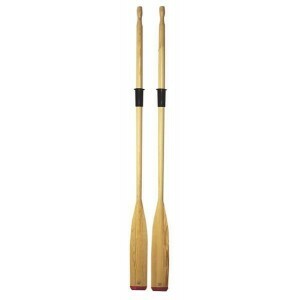 Pair with an outboard of up to .. 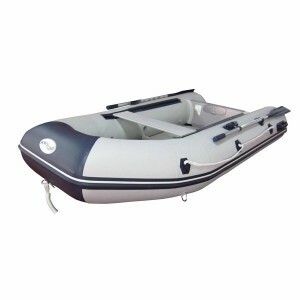 The Malibu 2 is suitable for use on almost all types on water including coastal, estuary, lakes, riv.. 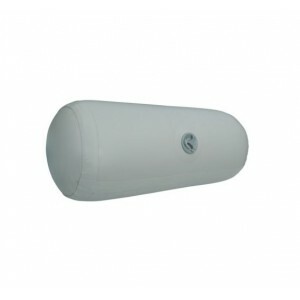 When Aquafax decided to include inflatable boats in their range they asked their customers what feat..
Waveline insist that the fabric used is of top quality 900gram 1100 Denier polyester, rather than ec.. 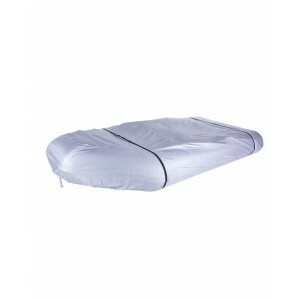 The new extra light Aquafax tenders are manufactured using reinforced Mehler fabric making them not .. 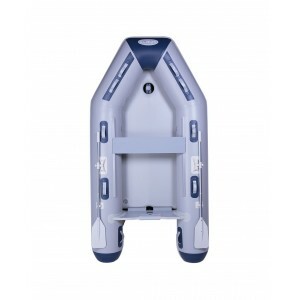 Ocean Kayak&apos;s Frenzy is one of the easiest, user-friendly and stable sit on top kayaks on the m.. 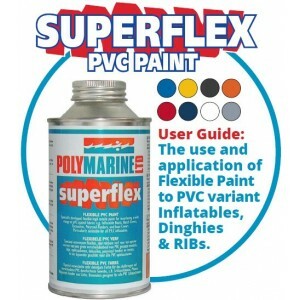 The latest addition to the Waveline range. 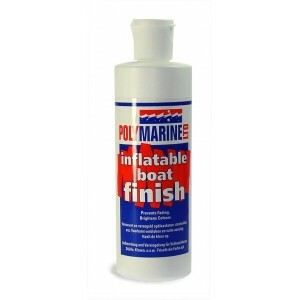 Designed for those who need a lighter boat and demand a p.. 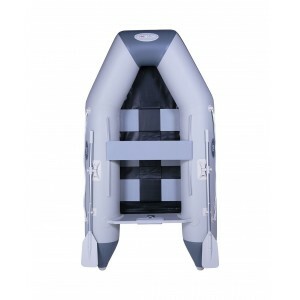 The new Seago O2 inflatables are ultra lightweight yet tough enough to withstand the demands imposed..
Seago Yachting have introduced their new Spirit range of inflatable boats. 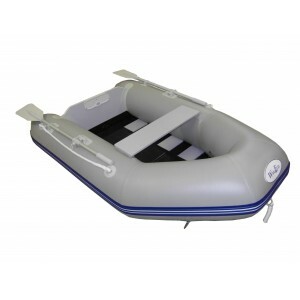 From the compact 230 roun..
Waveco inflatables are part of the well known Waveline range of inflatable boats, although lighter m..
Seago&apos;s entry level range of inflatable boats has been updated with a fresh look and loads of f.. 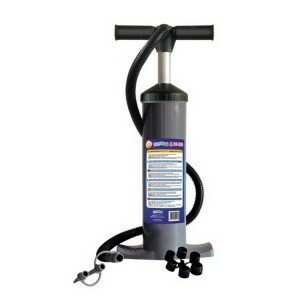 These are equipped with joints enabling an easy lift when launching as well as an easy and safe retu..
An easy to use, powerful, automatic electric inflator with a maximum pressure of 1 bar (14.5psi). 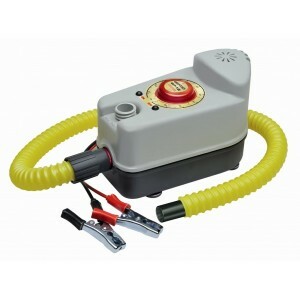 It..
Electric Inflator • Voltage 12 V DC • Max pressure 1 bar/14,5 psi • Piston flow rate 160 l/min • Co.. 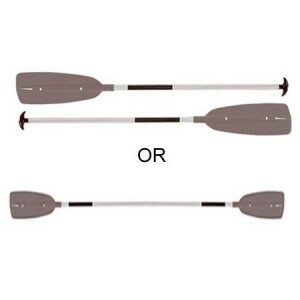 This oar can easily be divided into two parts. 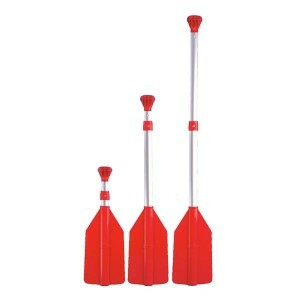 A practical oar for inflatables and where storage spa..
2 section paddle for double kayakMultiple feather settingsSpoon-shaped fibreglass and reinforced pol..
Professional foot pump that quickly and easily inflates and deflates most inflatable boats. 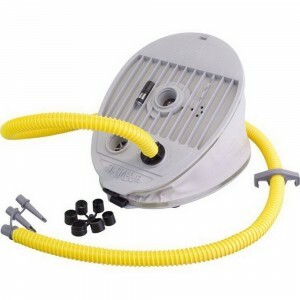 Built-in..
High quality, medium size 6000cc capacity foot bellows with hose and fittings with inflate and defla.. 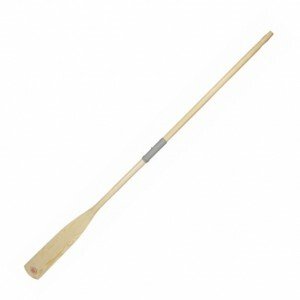 The Sevylor K-Compact paddle is a multi purpose paddle allowing you to use it as two separate canoe ..
A quality pine oar, polyurethane varnished, with a shaft diameter of 45mm. 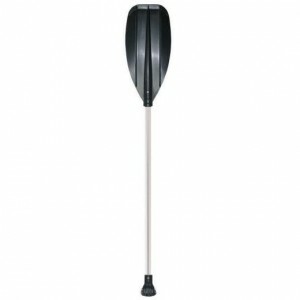 Features a 12cm wide blad.. 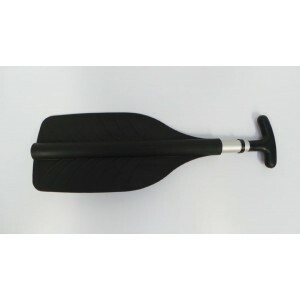 Double kayak paddle - Sturdy ABS blades 4 sections Size (cm) : 215 x 19 cm Weight (kg) : 1,4 kg.. 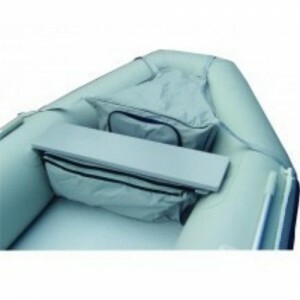 Convenient underseat stowage bag designed to fit Waveline, and probably other, inflatables from 2.3 ..
Keep on board as an emergency paddle or in small craft where storage space is limited.Closed length ..
A handy, well-balanced paddle is an important tool that must be made with care and attention. 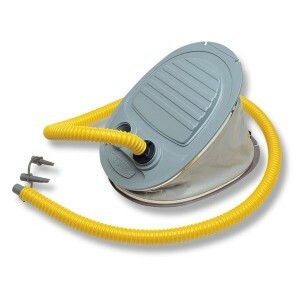 It is ..
Bravo 6 Double Action Pump. 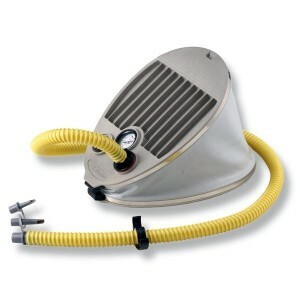 A powerful double action hand operated stirrup pump with a double chambe.. 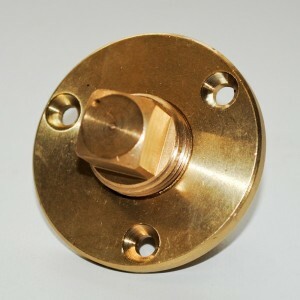 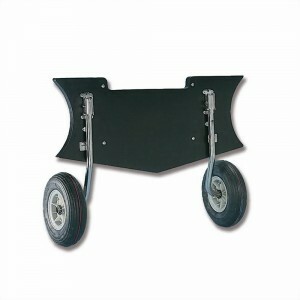 Designed to fit the metal spike style of rowlock found on many makes of inflatable dinghy manufactur.. 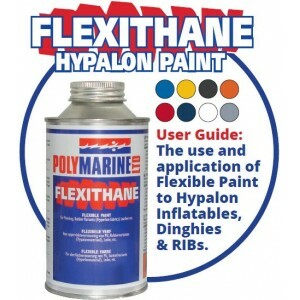 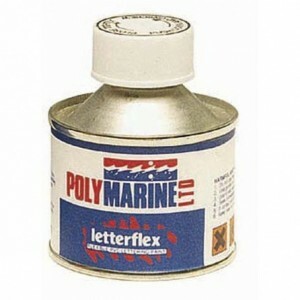 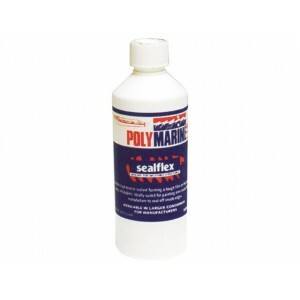 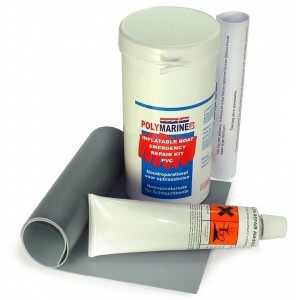 Contains 70ml tube of Hypalon adhesive, 35 x 15cm of Hypalon material, abrasive paper and instructio..
Repair kit for PVC Inflatable boats. 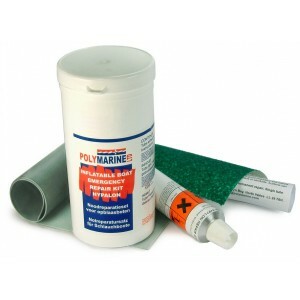 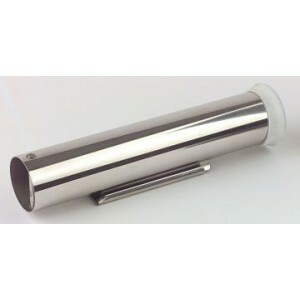 • Supplied in hard waterproof container with tamper proof lid. 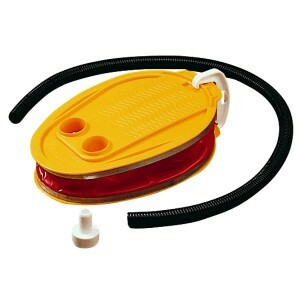 ..
High quality, medium size 6500cc capacity foot bellows with hose and fittings with inflate and defla..
T Piece Rowlock Pin with thread, Screw on Rowlock Cap & String & Hinge Bar, this is a complete repai.. 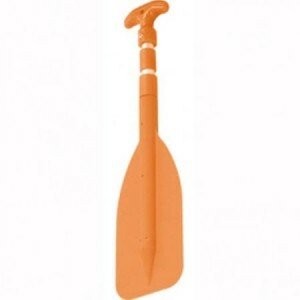 This unique paddle is compact and light-weight for ease of use and stowage. 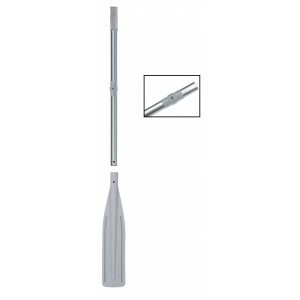 Its one arm operation le..
Telescopic 1 Piece Canoe Paddle, Collapses to 50cm for easy storageColour: BlackLength: 120 cm (Stor.. 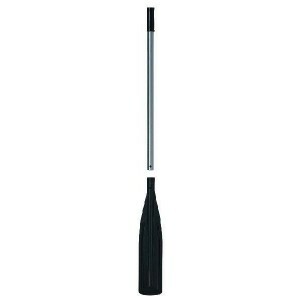 This Telescopic paddle varies from 56cm to 106cm.Manufactured from corrosion resistant aluminum and .. 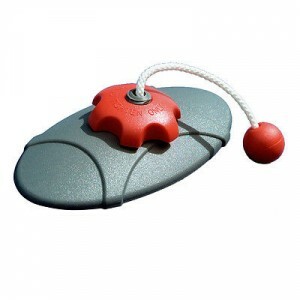 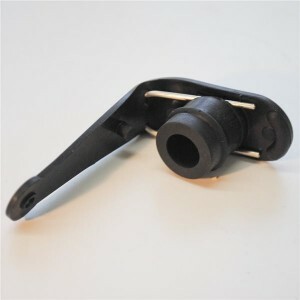 Ideal for use on small boats, dinghies, kayaks or canoes, these fixed position, quality aluminum pad..
rass Drain complete with threaded screw in plug as used to drain hulls by some Rib manufacturers20mm..
A4 Plug Deflator with Deflating Prongs..